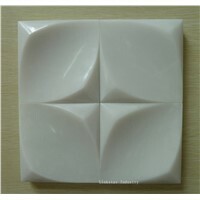 Travertine Tile, Beautiful House, natural stone tile, Red Sandstone, Gold Leaf, Black Angel, Running Music, Japanese Lanterns, Japanese Lantern, Stone Wall Tiles, Outdoor Lantern, stone fountains, Carving Designs, Mosaic Stones, Stone Landscaping, Crystal Mosaic, Stone Mosaic Tile, Musical Fountain, Garden Lantern, Outdoor Water Fountain | More..
Xiamen Sigmar Import Co., Ltd. 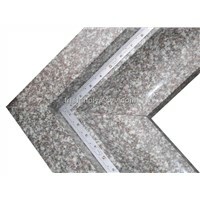 Product Brief: Product name :granite G603,G654,G684 Finished: flamed, honed, etc Size: different size is available Futian Stone Co., Ltd Contact CARRIE The photo is taken by ourselves. 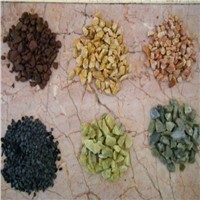 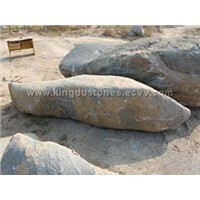 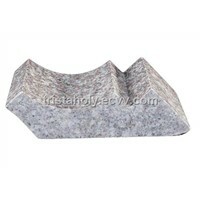 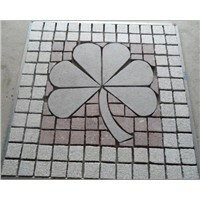 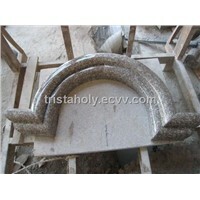 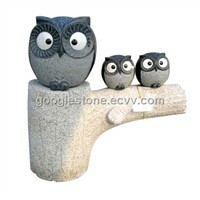 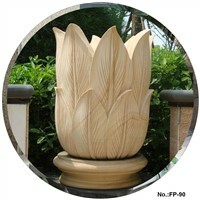 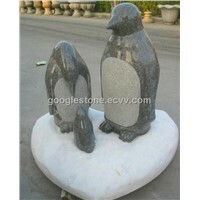 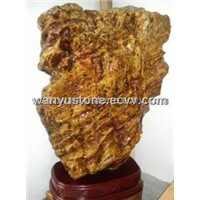 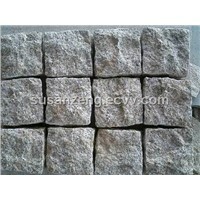 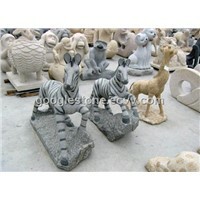 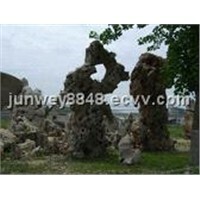 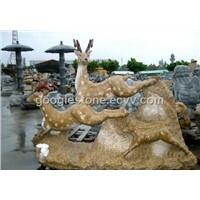 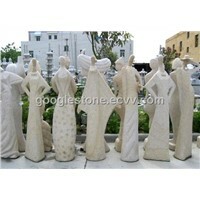 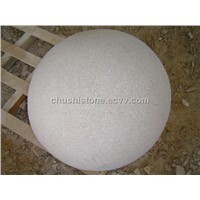 Xiamen Wei Stone Investment Co., Ltd.
Jinjiang Wanyu Stone Co., Ltd.
Xiamen Yeyang Imp.& Exp.Co., Ltd. 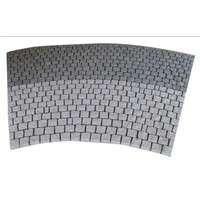 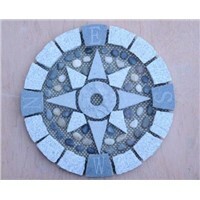 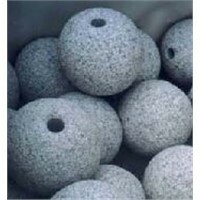 Product Brief: Made of lightweight aggregate materials. 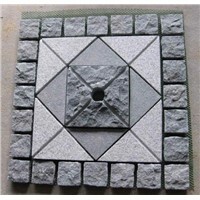 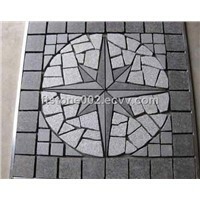 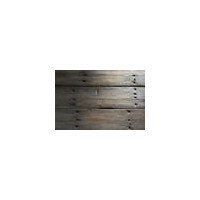 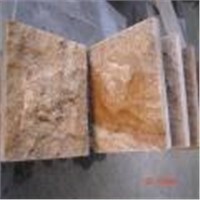 Xiamen Top Slate Co., Ltd. 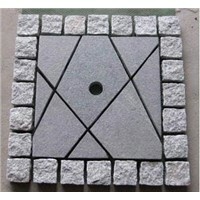 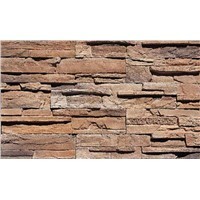 Product Brief: we supply landscaping stones, natural stones in different shapes for your choice.Please contact us for more details.